Cervical stenosis is a condition that is generally caused by age and is characterized by the narrowing of the spinal canal, which in turn will cause pressure on the nerves of the spine. 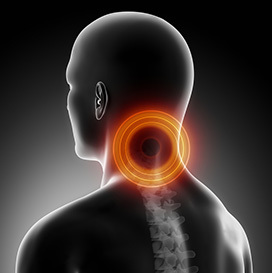 This condition can cause neck pain, pain, tingling, and numbness in the arm, and the gradual loss of fine motor skills, like those required to write or button a shirt. A cervical laminectomy is performed to create space in the spinal canal and relieve pressure on the nerves of the spine. This is done by removing the lamina, or bony arch of the spine, at the affected area. The cervical laminectomy procedure will generally relieve pain and the tingling and numbness of the extremities.